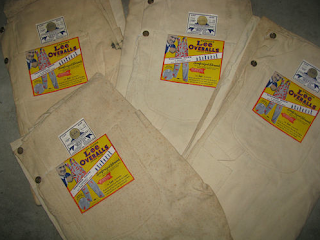 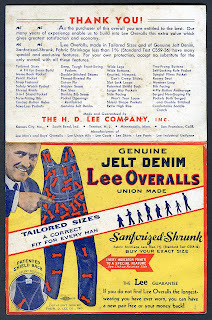 Lee JELT DENIM Overalls flasher courtesy of the most excellent blog Union-Made. 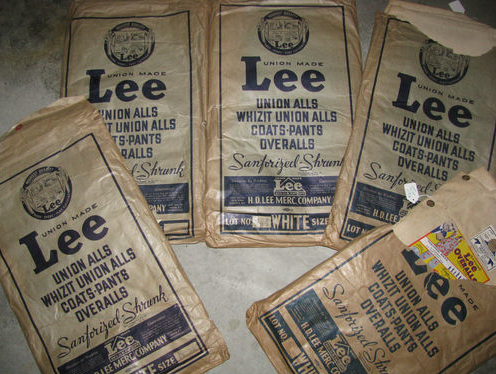 Thanks for the Union-Made shout out. Keep up the good work.